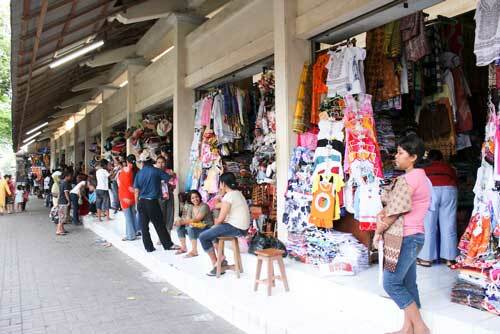 Also in "Shopping & Fun"
Sukawati Bali art market is famous to be a favorite market to visit by visitors. 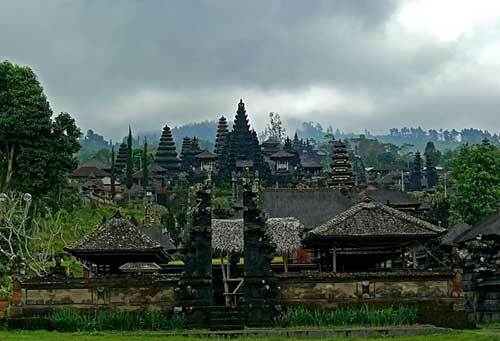 Sukawati Bali located in Gianyar, 20 kilometers from Denpasar, 1 hour trip from Kuta beach, or 1,5 hours from the airport. 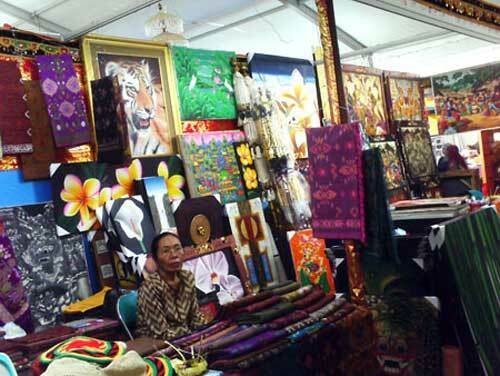 This art market in Bali has been exist since 1980s and operated from 08.00 am- 06.00 pm. It opens too in Sunday but closed in Nyepi/ Galungan holiday. This market is crowd with visitors at weekend. Sukawati art market is famous because it sell Bali special stuffs in affordable price. 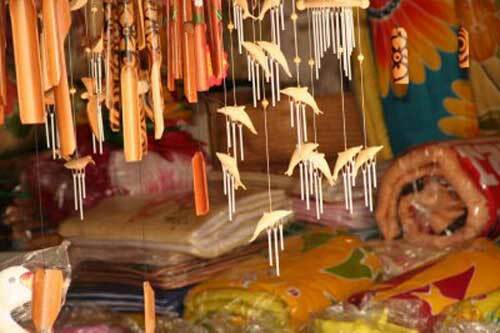 From sculpture, handicraft, accessories, garments, Balinese snacks, spa equipment, to painting can be found here. You can buy them for personal collection or as gifts for friends or relatives. Of course here you can get these items at a cheap price compared to prices in art galleries or those who sold in Ubud, Seminyak, or any other place in Bali. You better prepare yourself to have a shopping tourism by buying things and souvenirs from this market rather than in other places. 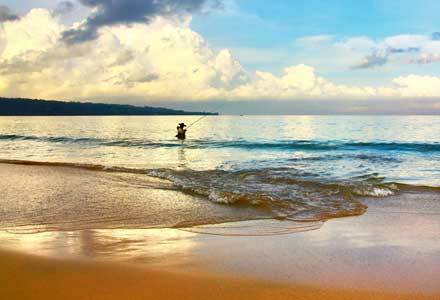 As an Bali market in other tourist areas, goods are offered at a high price at first time. If you want to bid on items, you can start from the third or a quarter of the price offered. If you want even cheaper, come early morning. The first buyer usually get a really cheap price because the traders trust the first buyers will determine all of their selling in that day. As an art market, sukawati sells many art stuffs such as paintings, frames, unique stones, antiques stuffs, cars, pedicab, bike miniature and others. 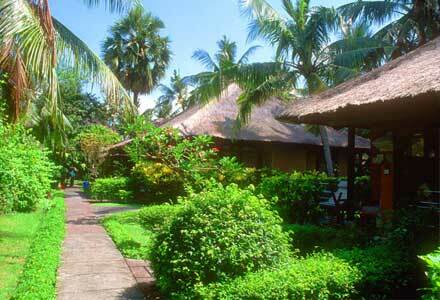 Beside, there are lot cloths with Bali motifs, shorts, t-shirt, batik, wallet, and dress with cheap price. Many other handicraft such as beads, necklace, bracelets, earrings and others souvenirs with ethnic nuance also available here, along with bags, bed cover, and household stuffs. This traditional Bali art market is an obligatory to visit if visitors want to shopping in Bali with special price and nuance.